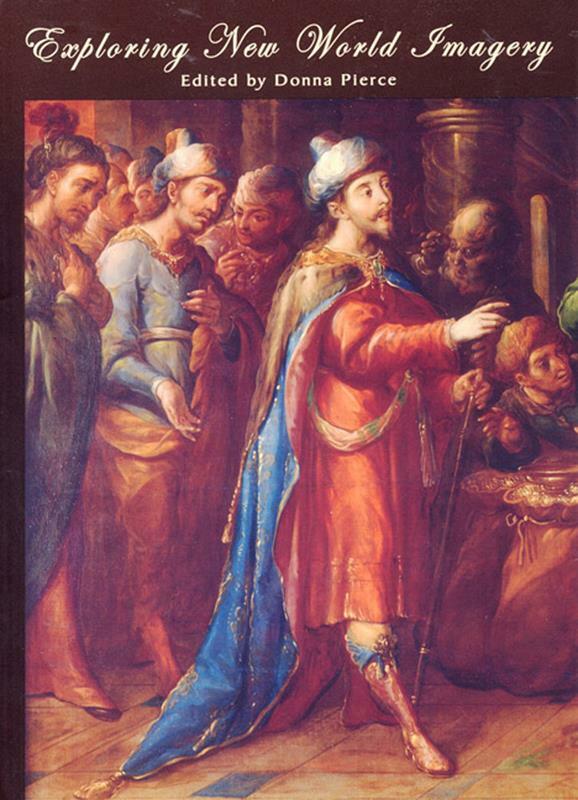 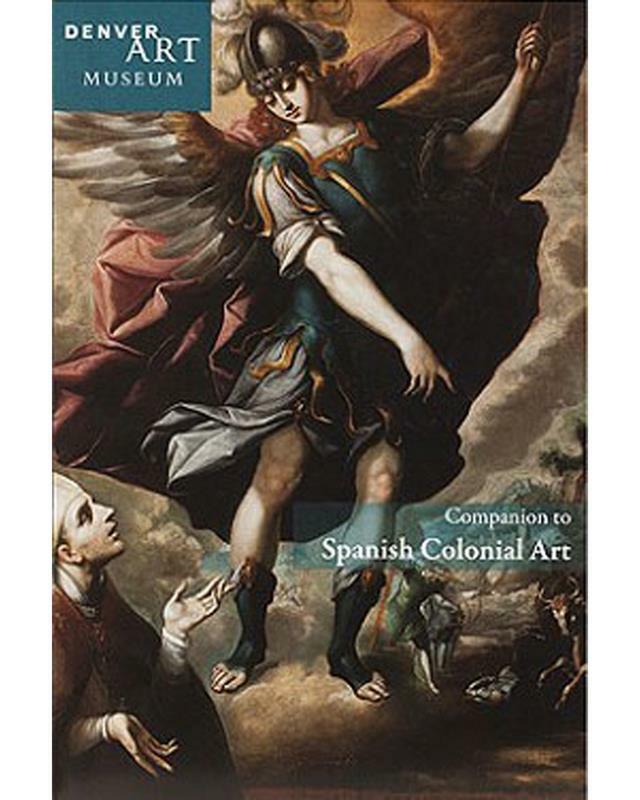 One of the jewels of the Denver Art Museum's collection is our Spanish colonial art collection. 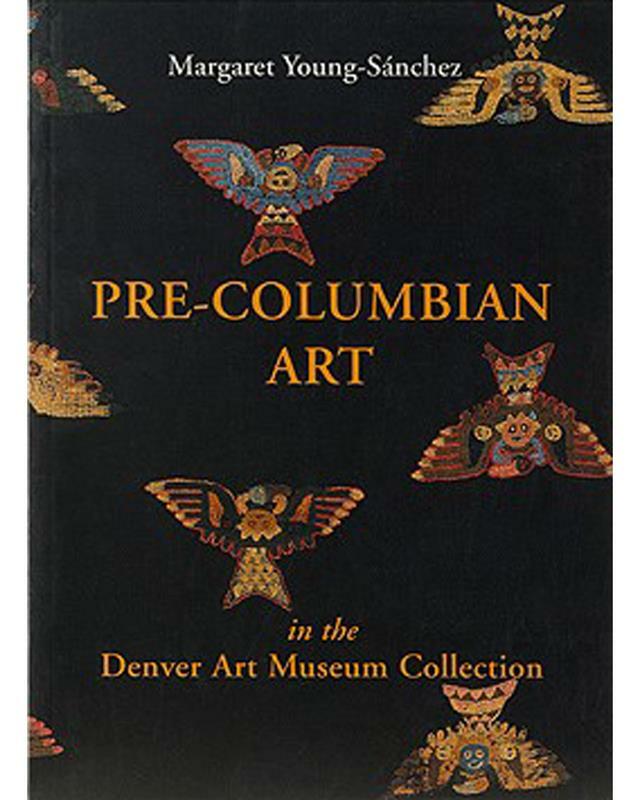 The most comprehensive in the United States and one of the best in the world, it contains 3,000 objects. 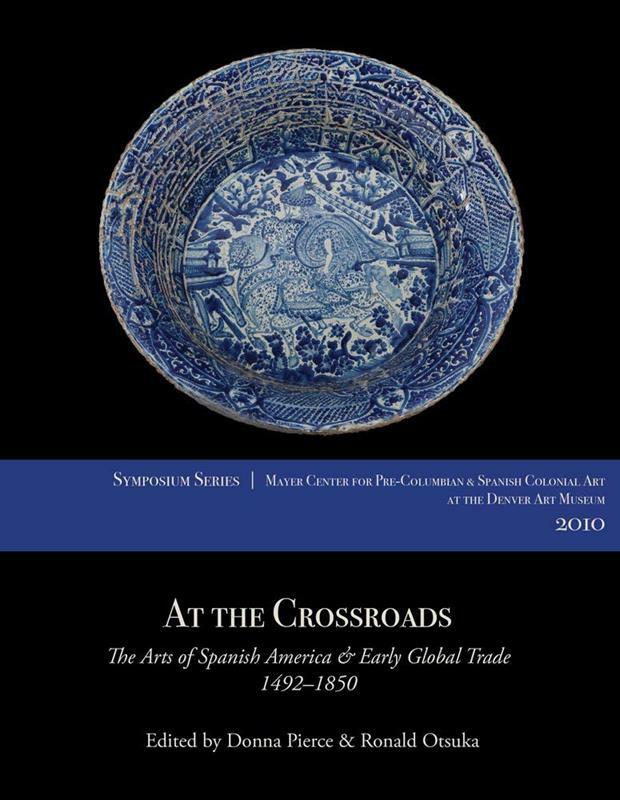 Includes Spanish colonial paintings, sculpture, furniture, silver, and decorative arts. 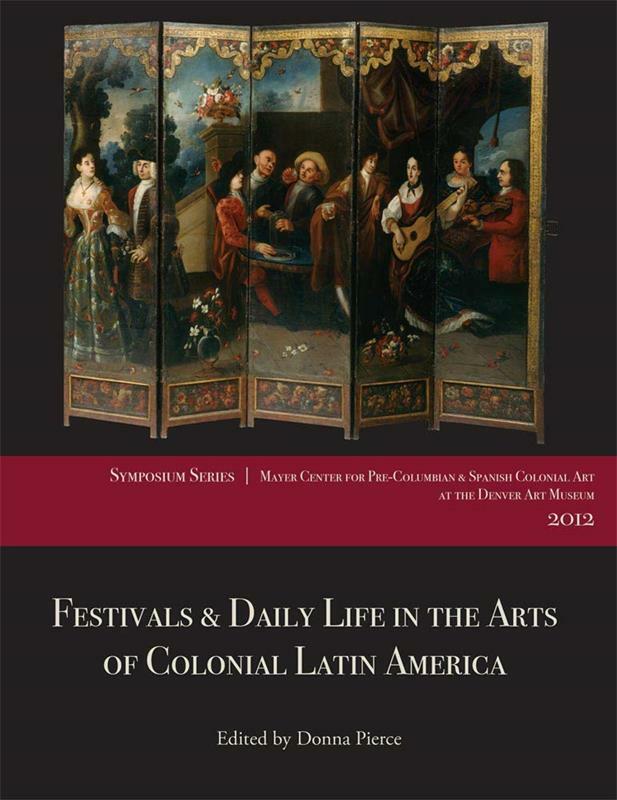 This companion guide is full of enriching information about this representation of Latin American culture. 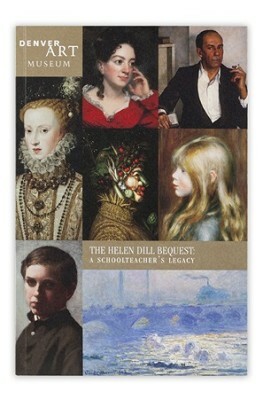 Softcover 9' x 6' x 1"